For over 50 years, Banks Manufacturing Co., Inc. has been the leading provider of fabrication, sandblasting and project services in the Grafton area. 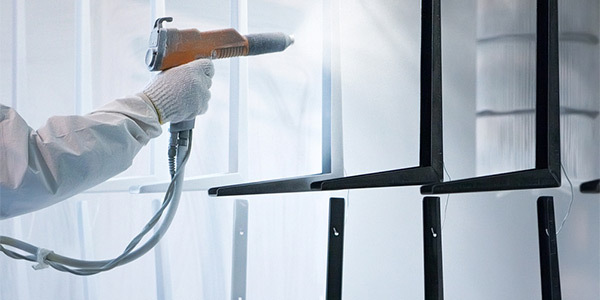 We specialize in a variety of custom offerings including abrasive blasting, welding, metal fabrication, powder coating and more to expertly build your project from start to finish. Banks Manufacturing Co., Inc. is the leading provider of specialty project services for the Grafton area. For over 50 years, our business has provided locals with assistance in all areas of fabrication and manufacturing, including custom, metal welding and sandblasting in Grafton, OH. There’s no job too big or too small for Banks Manufacturing Co., Inc. Our family owned and operated business has decades of experience in a range of client services, and will work with you through every step of your project from design to delivery. Our trained and licensed professionals ensure that you receive high quality workmanship and customer care. We have over 50 years of business experience in the industry. Our company is led by trained and certified professionals. We offer a wide range of services that range from fabrication to sandblasting and more! Our technicians are able to execute your project from start to finish. We always place our clients’ needs as our primary concern.